Pre-schoolers graduation day! The EcoProducts Baobab Foundation support a number of pre-schools in various villages in the area. We believe this a vitally important aspect of early childhood development that urgently needs our attention and funding in order to break the poverty cycle. It’s a big day in the life of a pre-schooler when they finally “graduate” from pre-school to “Big” School.It’s always a very special day and all the pre-schoolers and parents are there to participate in making this a festive occasion. 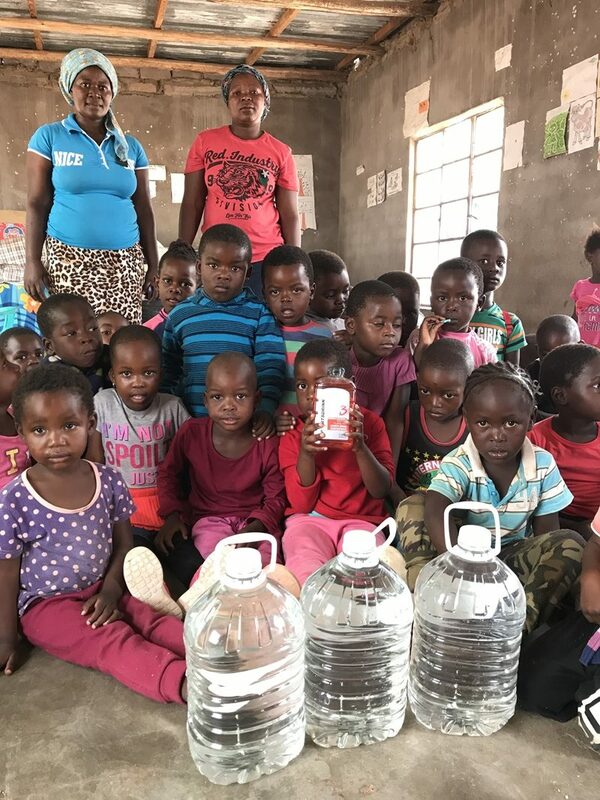 NEO TRADING kindly donated a contribution to two pre-schools in Venda, Zwigodini Community Creche and Tshedza Community Creche. 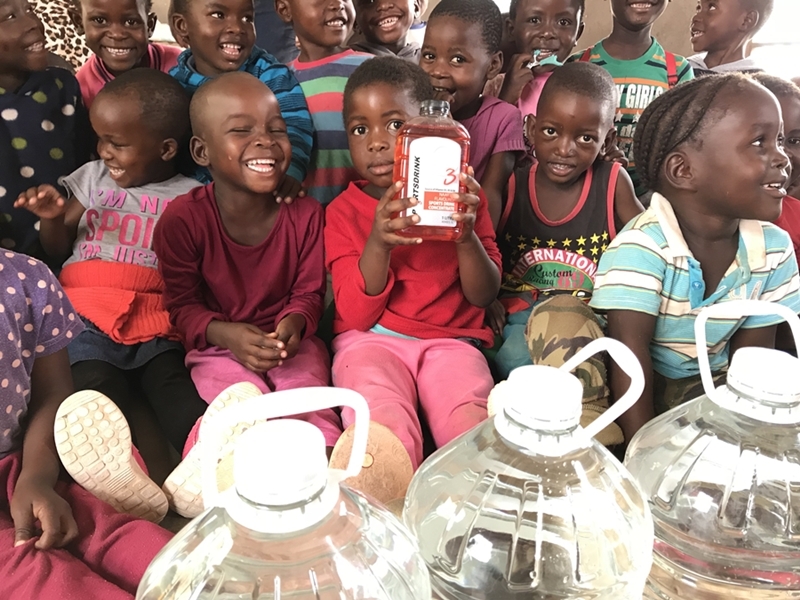 OASIS WATER also generously donated juice concentrate and water to the preschools for their special event. 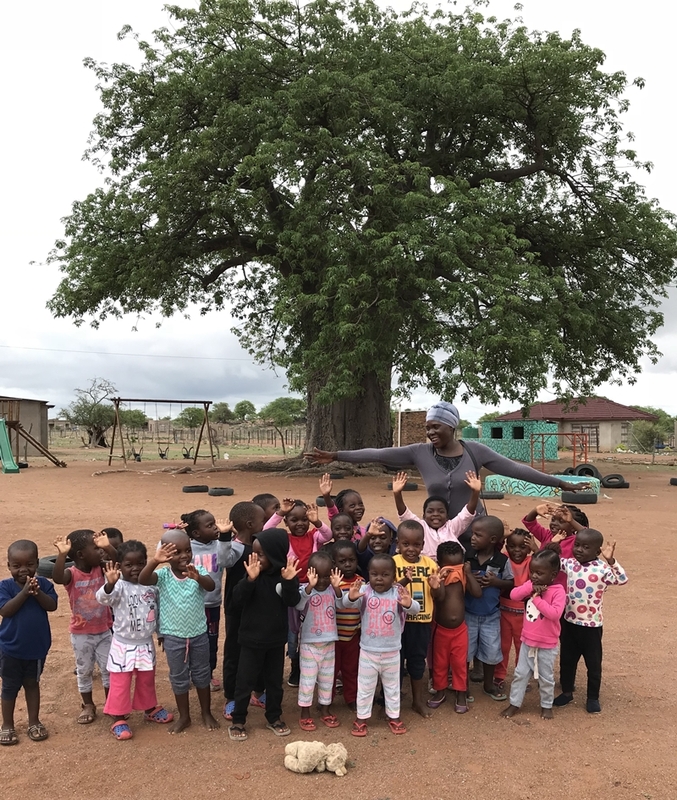 All the little ‘Graduates’ – in front of a Baobab tree of course!